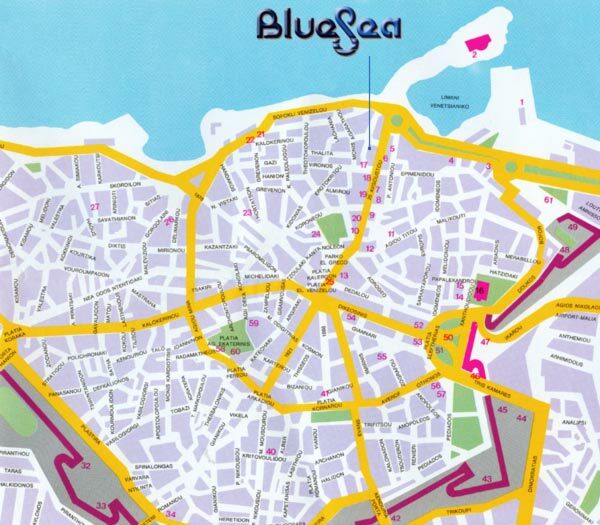 Blue Sea Car & Bike Rentals is operating in Heraklion since 1980 providing car & bike rental services all around Crete. 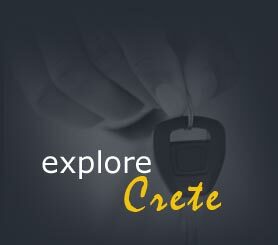 Our aim is to satisfy each customer providing low prices, top quality services , new cars and having 10 service stations all around Crete (available 24H). We work with governmental license and our cars & bikes are checked from the national road-safety department , which ensures that our services are the highest possible. Deliveries & Collects are possible all around the Cretan island including Ports & Airports. Radio tape players, roof racks , baby seats and road map are provided free of charge and upon customers request. Especially for bikes helmets, luggage racks, maps and straps are also provided free of charge.